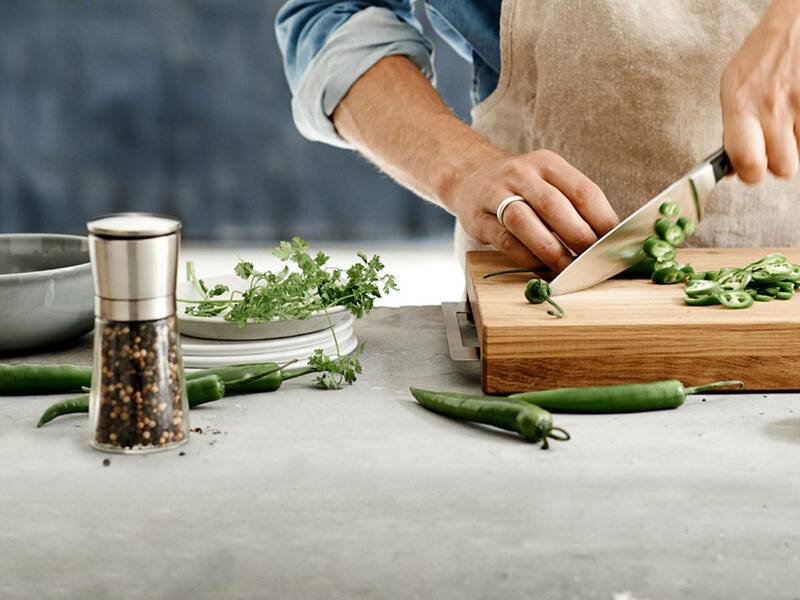 The new WMF visual language communicates the pleasure of making things. It combines premium with real life: we aren't presenting a staged, artificial world, but rather a subtly enhanced reality - with the product in the centre. The basic ingredients of every image are drawn from the trinity of people, food and product. Even in situations in which we don't see whole people or hands, the individual always remains tangible in the form of traces (chopped vegetables, half-empty glasses, a knife left on the tablet, etc.). Not only that, but the products are actually used! In other words, we always show SITUATIONS, never an individual product that is separated from its context. We never zoom too much into a motif in order to show an individual pot, for example – we only use knock-outs for product explanations. The situations involving preparation, cooking, eating and drinking recount a little story and have an emotional effect. Do: The styling must not be too fixed, but instead provide freedom arising from the moment. Natural foods. Don't: Artificial, overly-decorated or sterile-looking, colourless sets and lifeless studio situations. Models must not come across as overstyled. Do: In collages, close-ups and moments are combined in a vibrant and harmonious way. 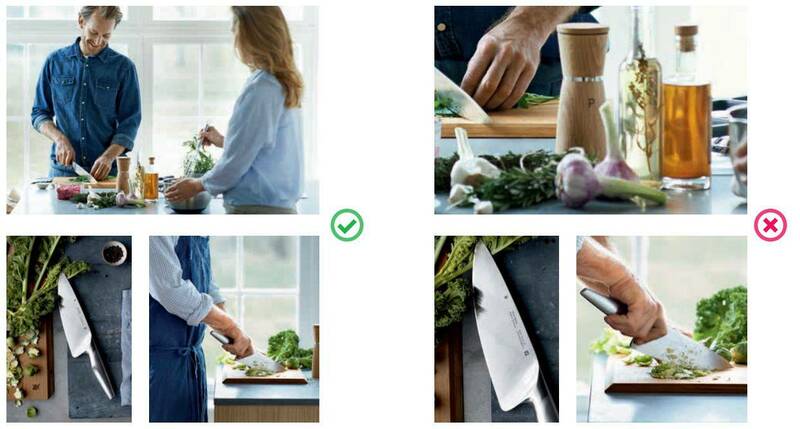 Don't: In collages, we never show more than two images with the same content (such as only hands, only close-ups). No extreme close-ups! In the same way as the new visual language, the actual language used must also communicate the pleasure of creation and ideally in an emotional, real-life way. The most important textual ingredients: we address the customer directly, often with active imperatives. We use specific words, not artificial ones. All texts have a degree of lightness, inviting the reader to chop, cook and enjoy. 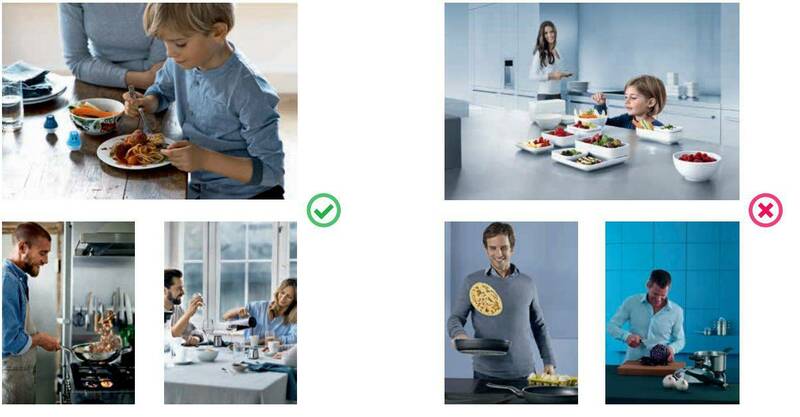 We not only communicate product benefits, but also create an underlying mood; we describe situations which, just like the images, are based on the trinity of people, food and products. In headlines, readers are addressed with an emotional, informal style. 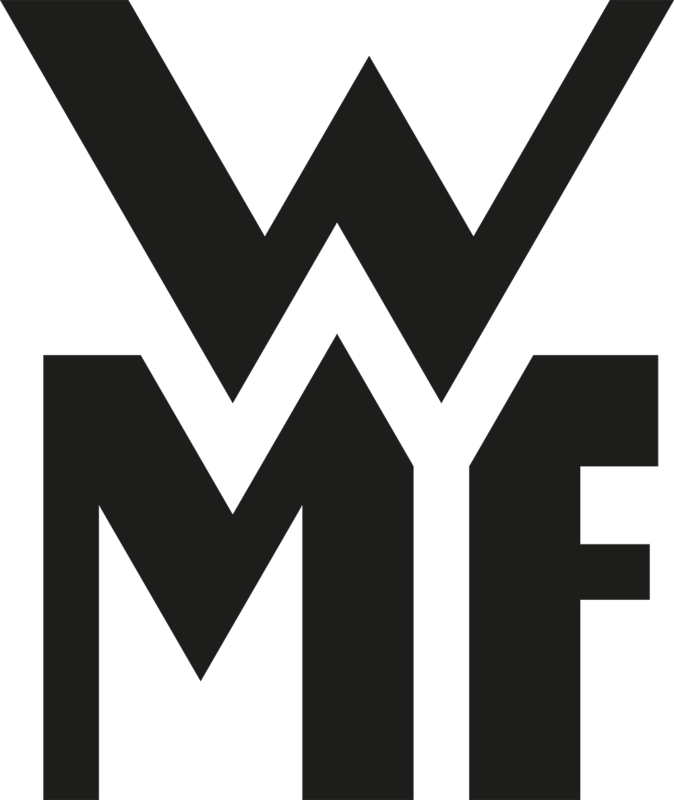 The WMF brand has a distinct color palette that should be used.  All text is typeset in WMF’s house font, “WMF Rotis”. This font is the only one used in all communications. For Headlines WMF Rotis Regular, WMF Rotis Bold and WMF Rotis Regular Italic is used. For the web WMF Rotis is used for Headings. 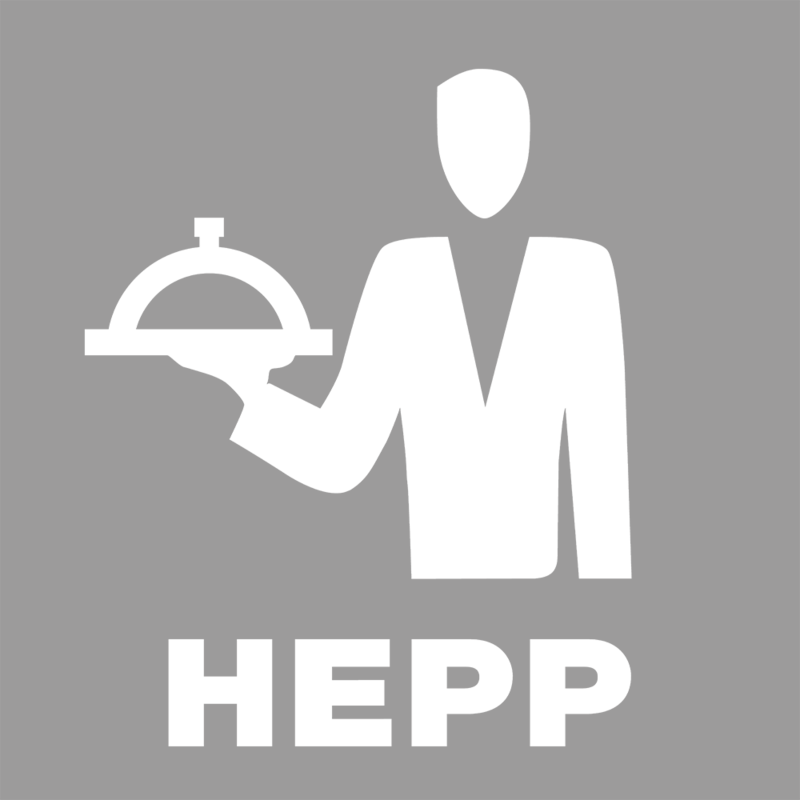 Print Headings are only WMF Rotis Regular, WMF Rotis Regular Italic, WMF Rotis Medium and WMF Rotis Bold can be used. !WMF Rotis must be licensed if the font-family will be used as a webfont (@font-face). Contact GDM for more details. Website content is limited to a width of 1170px inside a centered container. The container changes the size depending on the current viewport size. Buttons are available as <a> and <button> elements. Customized buttons to be used in specific areas. Forms Layouts are defined for a specific container or page. Breacrumbs use Schema.org Microdata attributes to provide search engines with structured data.